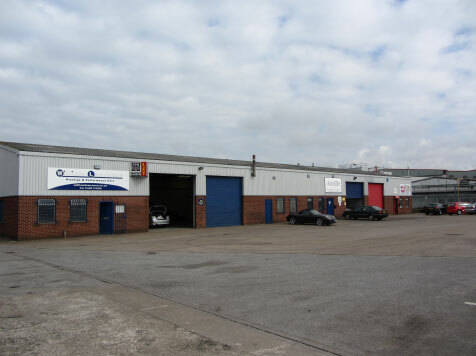 This terrace of small units with good size service yard occupies an excellent position on the corner of Gillett Street and Witty Street, a popular West Hull trading location. 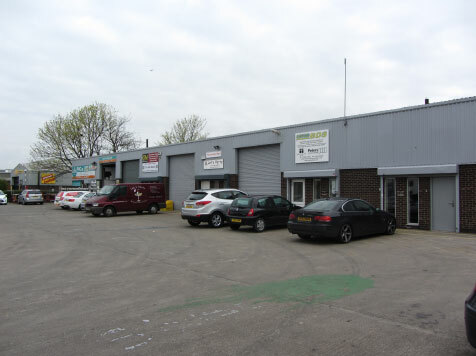 -	Excellent vehicular access to A63/M62 dual carriageway network. 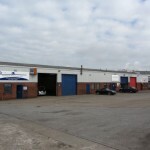 -	Substantial forecourt parking area. -	Steel portal framed construction, with concrete floor. 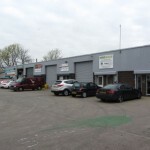 -	Reception office and store within the front of the unit and staff W.C. to the rear. -	Metal loading door to the front elevation.